The International Ceramics and Glass Fair and 200 Years of Royal Doulton – an event not to be missed! 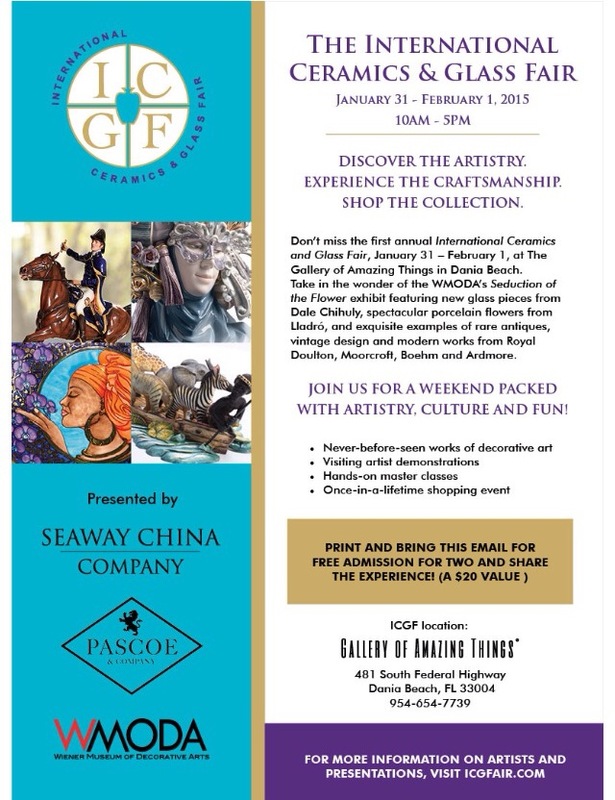 Don’t forget the world’s major Doulton extravaganza is just around the corner! 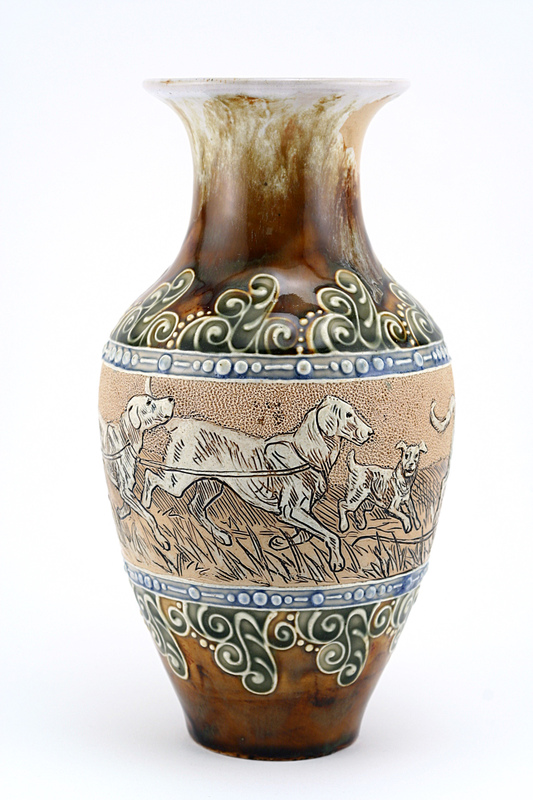 Check out our Facebook Doulton Collectors Club page for more articles, info and pictures! 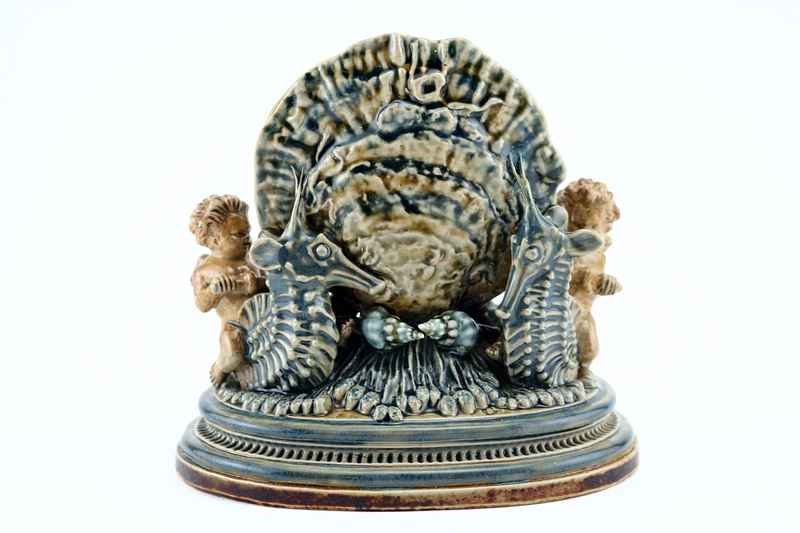 Check out our Facebook Doulton Collectors Club page for more articles, info and pictures!. Simply search Facebook for the ‘Doulton Collectors Club’ and ask to join, then you can ask questions a view a variety of material from around the world!!! One final area I would like to touch on is the Doulton Lambeth factory. Whilst worldwide acclaim had been found since Victorian times with the works of Tinworth and also Hannah Barlow , their particular styles belonged to a bygone age and taste by the time the 1920’s had dawned. Without doubt the skill of these two great Lambeth artists cannot be denied, but as Leslie Harradine himself once commented, he preferred the amusing Tinworth mice to the dreary biblical plaques so preferred by Tinworth. The styles of these two artists hardly changed over the course of their careers, unlike many others whose designs remained fresh, even long after their productions. Consider the work of Mark Marshall here. In stark contrast to the grotesques he favoured either side of the turn of the 20th Century, here you can see an example of his work which even today seem remarkably up to date. Similarly we have Eliza or Elise Simmance. She is unarguably one of the most versatile of all the Lambeth artists. Consider here a selection of her works from the beginning to the end of her career. 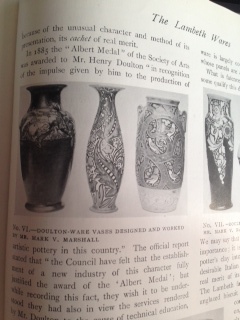 Below is an excerpt from a Doulton brochure from the deco period. As you can see there was an emphasis on colour and shape. 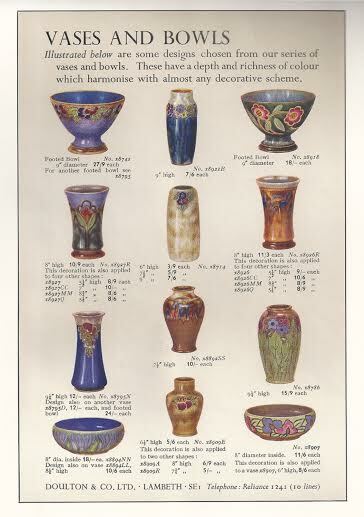 More interestingly is the fact that Doulton chose to advertise just pieces which could be reproduced rather than artist pieces – it was after all in business to sell, sell, sell. These production pieces, or ‘Late Editions’ as they have become known were of course designed by Lambeth’s major artists including Mark Marshall, Francis Pope, Leslie Harradine and Margaret Thompson amongst others. 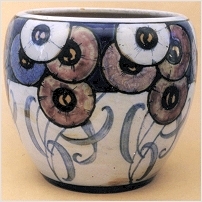 I am a particular fan of Margaret Thompson’s work, whether it be her Late Edition pieces, her wonderful faience work on vases and tiles or even her artist pieces in Stoneware. And there we draw to a close with out restrospective into Doulton wares from the 1920’s and 1930’s. 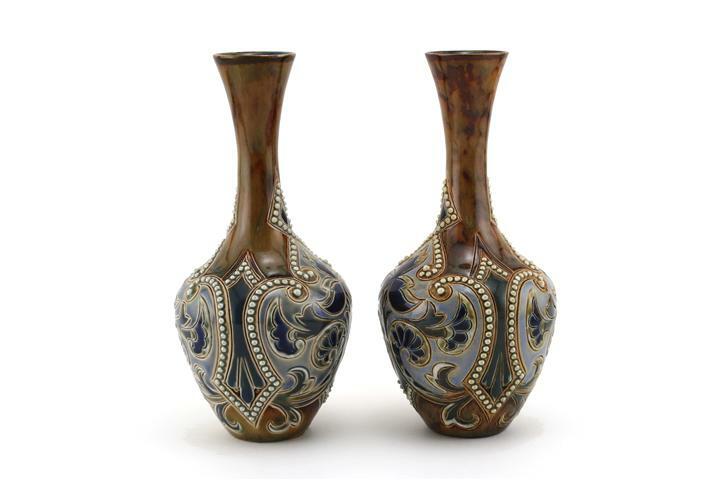 I hope that you have learned something new and also seen that in order to stay ahead of their rivals Doulton was ready to welcome the decadent 20’s, and change production accordingly. I would like to thank Seaway China for the use of their picture library together with my own Ventafile, and of course if you have any questions relating to our talk or indeed anything else Doulton please just ask ! 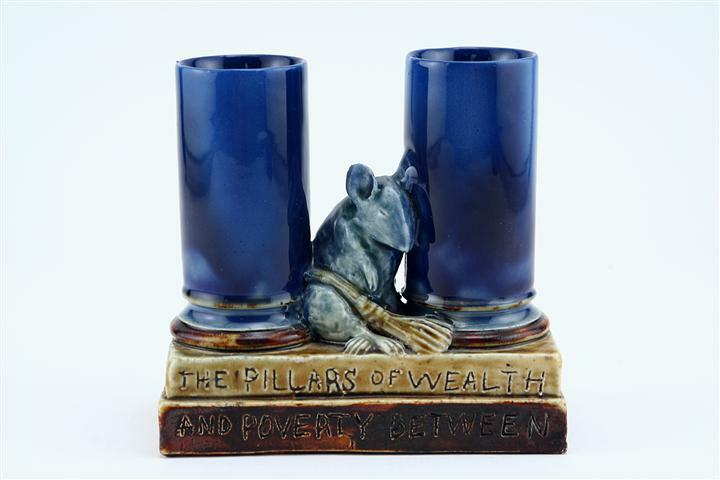 A place to share enthusiasm for all things Royal Doulton! All original content ©Christopher Evans 2014 unless otherwise credited. No unauthorised reproduction permitted. A flock of Royal Doulton….parrots, budgerigars and cockatoos! 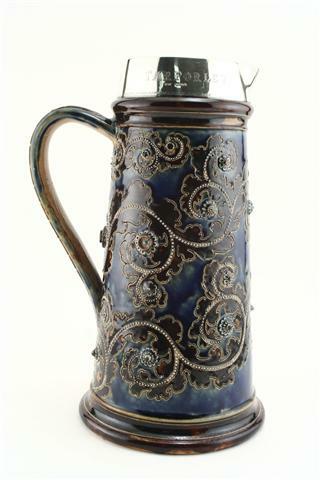 Royal Doulton Holbein, Rembrandt or Kingsware wares? 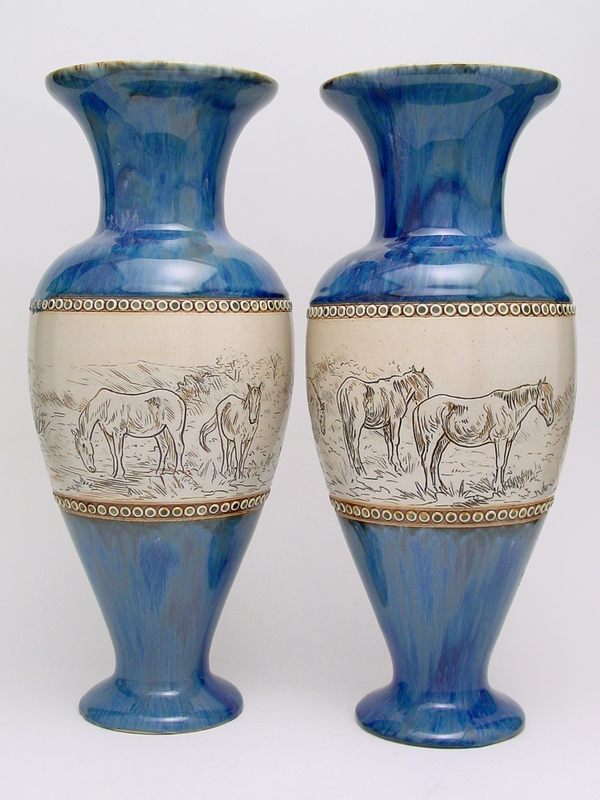 Doulton, Beswick and Moorcroft Fair this Sunday -25th Nov 2018 @ World of Wedgwood! Free entry!